Why not use Free Private Label Rights Articles? If you’ve been on the internet for long you have probably heard of private label rights articles and other products, such as eBooks. Normally they are just called PLR articles or PLR reports, etc. 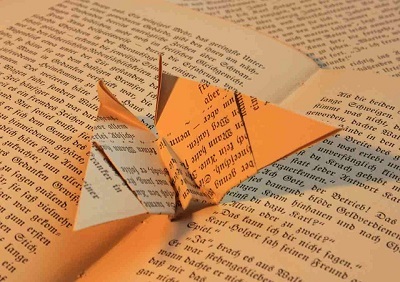 The tern PLR is especially prevalent in the internet market niche, where the term first originated some ten years ago. 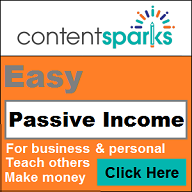 Loads of Free PLR Articles are Available: why even Pay? Free private label rights articles are everywhere these days. You’ve probably got some on your hard drive already, collecting “virtual dust”. 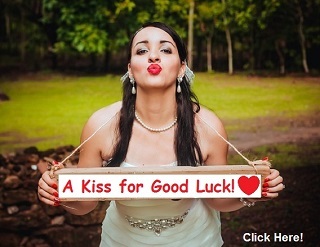 Lots of times free PLR comes as a bonus with paid products. 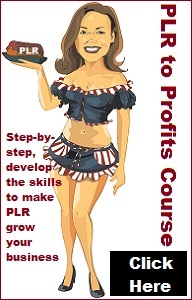 If PLR is so common, why would you want to pay for packs of PLR articles at all? Where Did Your Free Private Label Rights Articles Come From? 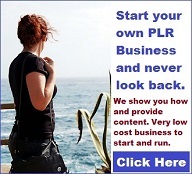 There are a number of huge PLR packs making their way across the internet, as more and more people pass them on without even using them for their own projects. Just take a look at what’s available on eBay and often in ads where you can get thousands of PLR for almost free when you consider what a single article would cost when you can get sometimes over a hundred thousand for just a few dollars. But do you even know where these articles originated to begin with? Often, shady marketers start selling articles they didn’t write themselves, and don’t have the rights to sell. 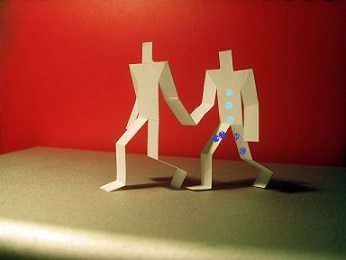 In many cases, the articles have been snatched from article directories. Following on from the point above, the fact that these articles come from unknown sources often leaves the quality in doubt. You only have to open up a pack of thousands of PLR articles to realize that it’s barely worth your time searching through the articles to find the few that are actually useable. Most are poorly written and poorly researched. Sometimes the English is so bad you’d be ashamed to even show them to someone, let alone venture to rewrite them yourself. 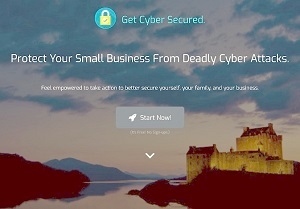 Do you really want these articles to shape the impression your customers get from your business? Another thing about free private label rights articles is that they often won’t cover the niches you really need. They can be years old, which is very common and means you won’t find any of the current hottest products. Other information may be outdated and if so require research to see if the information is still valid. 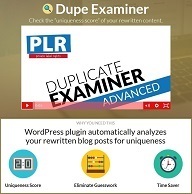 Although some topics are “evergreen” and will pass the test of time, you’ll often find that huge free packs of PLR articles just don’t include what you’re looking for or they are not, in the way you’d like them to be written. 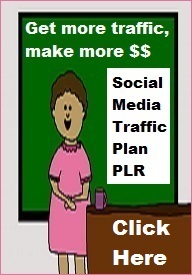 Despite the fact that you do have to pay for quality PLR packs, PLR articles are still extremely affordable. For less than the price of a coffee, you can buy an article that’s been well-researched, well-written and, in some cases, optimized for the search engines without you having to lift a finger! You’ll be getting high quality content that you would otherwise have had to pay a ghostwriter many times more to produce. Case in point I paid a writer $12 – $30 per article (and they were excellent articles), depending on the number of words in the article and it cost me several hundred dollars. Later I saw very similar articles to what I got from my writer but much less for about a dollar per article. Yes the articles were shorter, but I searched around and found out I could have bought article packs from a few different PLR sources and would have easily been able to combine the shorter articles into longer ones. Had I known, I could have saved several hundred dollars and still had first class articles with not too much work involved. When you buy PLR content from a business or a writer who takes the time to check over every article, to write articles on topics that are popular right now, and to format the articles in a way you can really use, you’ll end up saving yourself time AND money in the long run. Some free private label rights articles may be useful, but by paying just a few dollars you can create the right impression of your business, and eventually the articles will pay for themselves. 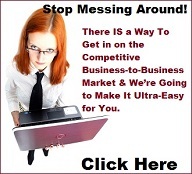 All in all, paid PLR or Private Label Rights is a best bet in many ways over free PLR.